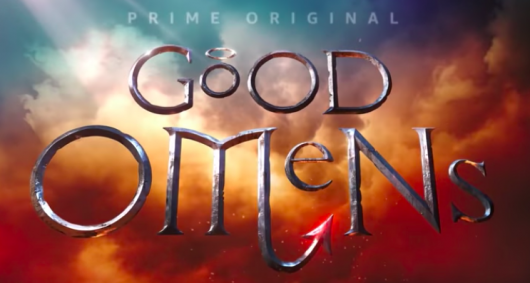 Amazon Prime Video has released an official trailer for Good Omens, the upcoming series based on the Terry Pratchett and Neil Gaiman novel Good Omens: The Nice and Accurate Prophecies of Agnes Nutter, Witch. 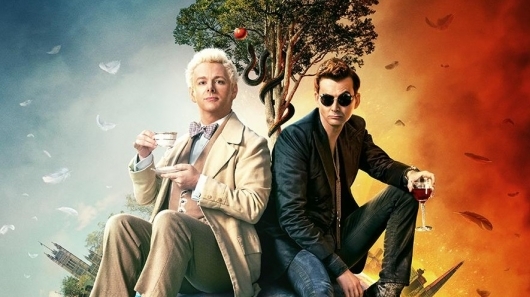 The show follows an odd couple angel and demon (played by Michael Sheen and David Tennant), who have grown fond of their lives on Earth and aren’t at all fans of the coming end of days. Continue below for more info on Good Omens, and to check out the trailer. 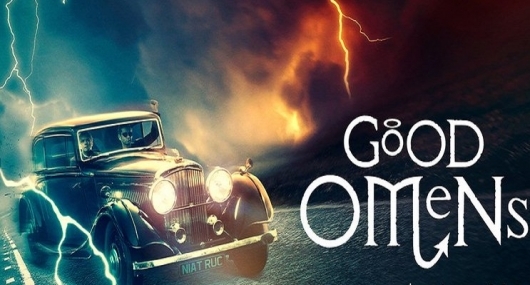 Last week, Amazon Prime Video released the title sequence for Good Omens, the upcoming limited television series from showrunner Neil Gaiman, who adapted it from the 1990 book he co-wrote with Terry Pratchett. 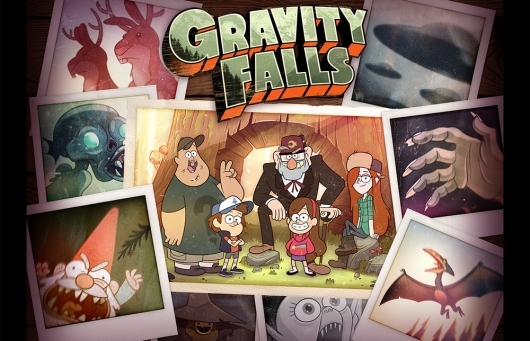 You can watch that title sequence video here below. Soon after, it was revealed that Benedict Cumberbatch will be providing the voice of Satan in the series. You can watch the featurette about the casting here below that features Gaiman and series director Douglas MacKinnon. 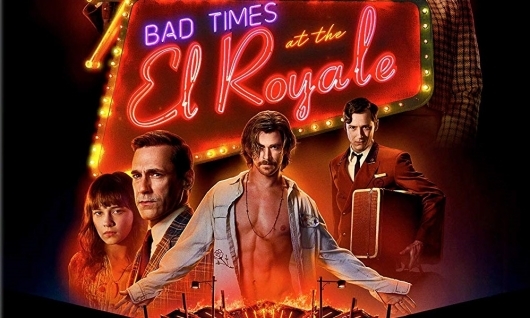 The 20th Century Fox thriller Bad Times at the El Royale arrives on digital today, and is coming to 4K Ultra HD, Blu-ray, and DVD soon. The movie, which is written and directed by Drew Goddard (The Cabin in the Woods, Cloverfield), stars Jeff Bridges, Cynthia Erivo, Dakota Johnson, Jon Hamm, Cailee Spaeny, Lewis Pullman, Nick Offerman, and Chris Hemsworth. 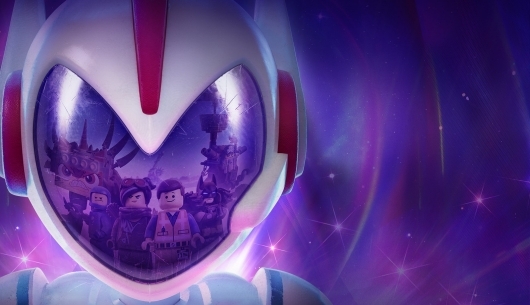 You can find all of the details on the home video releases, along with a trailer and a TV spot, below. If Chris Hemsworth is going to be playing a shirtless cult leader in director Drew Goddard‘s Bad Times At The El Royale, where do I sign up to join? 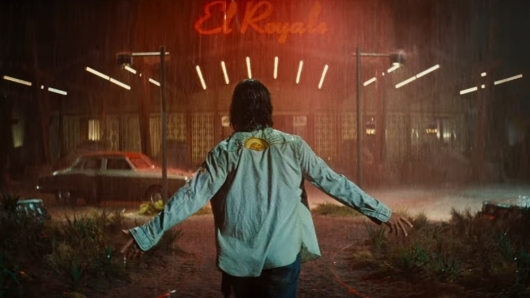 20th Century Fox has released the latest trailer for Bad Times At The El Royale, a chic thriller where seven strangers are staying a hotel in the middle of nowhere, and Hemsworth comes in to pass his own brand of judgement. 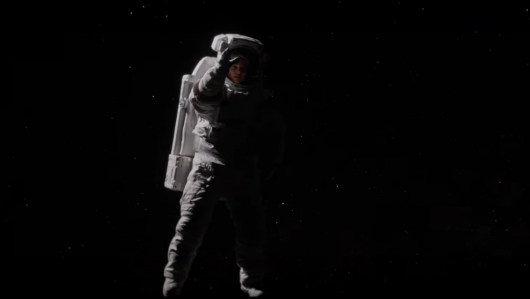 Of course, these are no ordinary strangers. All of them have some sort secret they are hiding. Now some one or some ones want those secrets exposed. Check out the latest trailer along with a new poster below. During Amazon’s Prime Showcase panel at San Diego Comic-Con 2018 their adaptation of Good Omens, the book by Neil Gaiman and Terry Pratchett, was on hand. At one point during the show’s time on stage a disembodied voice rang out, speaking to Gaiman, who created the series and is the showrunner. The voice belonged to God, a character on the show. And who was voicing God? That would be two-time Academy Award winner Frances McDormand (Fargo, Three Billboards Outside Ebbing Missouri). Continue below to see what she had to say and to check out a Good Omens behind the scenes video as well as a new poster.